Where will the genes to improve biofuels come from? Jack Bailey-Bale looks ahead to the Generating, capturing and utilising genetic variation session at Bioenergy Genomics 2017. 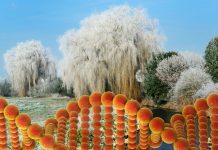 On Monday Morning, Bioenergy Genomics 2017 focuses on generation, capture and utilisation of genetic variation. The research explores the importance of improving bioenergy crops genomic resources and knowledge, as well as highlighting the variance in progress of candidate crop species. Fast progression towards largescale biomass production has quite possibly been hindered by the range of potential feedstock species considered for mass production. Research is therefore spread across a variety of candidates, all of which could play an important role in reducing fossil fuel dependence. Researched crops discussed in this session include perennial grasses; Miscanthus, Arundo donax and Brachypodium distachyon, as well as the perennial tree species Populus. 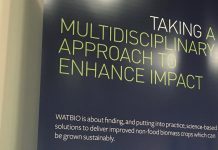 Insight into research across multiple bioenergy crops highlights the array of difficulties encountered trying to generate, capture and utilize genetic variation. Exposing the variation within a species is a crucial step towards understanding the realistic genetic improvement that can be achieved by breeding techniques. 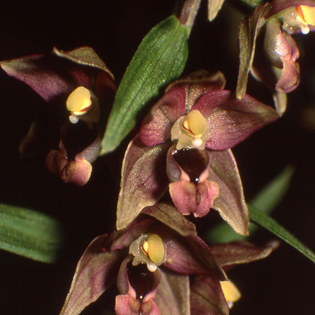 The recent creation and analysis of a pan-genome for B. distachyon has indicated that the current reference genome used to represent the DNA of an individual of the species fails to capture a great deal of genetic diversity. Knowledge of such variation will aid future breeding efforts. Examples of which have been witnessed in the research fields of Miscanthus and Populus, generating hybrids with heightened resistance to abiotic stresses such as drought, flooding and cold. Harnessing genetic variation in these species has led to the development of seed-based Miscanthus hybrids, aiming to improve commercial viability by eliminating the slow and costly clonal propagation technique for cultivation. Furthermore, the depth of genomic research into enhancing Populus as a bioenergy crop has highlighted the potential to control the species microbiome in accordance to environmental conditions. 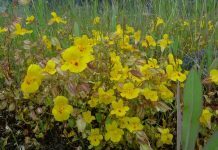 On other hand, the Asian grass species A. donax possesses little genetic diversity in order to enhance its conversion to a biofuel or biomaterial. Mutagenesis has therefore been employed with the hope of introducing novel traits into the species along with the identification of genes associated with stress responses. 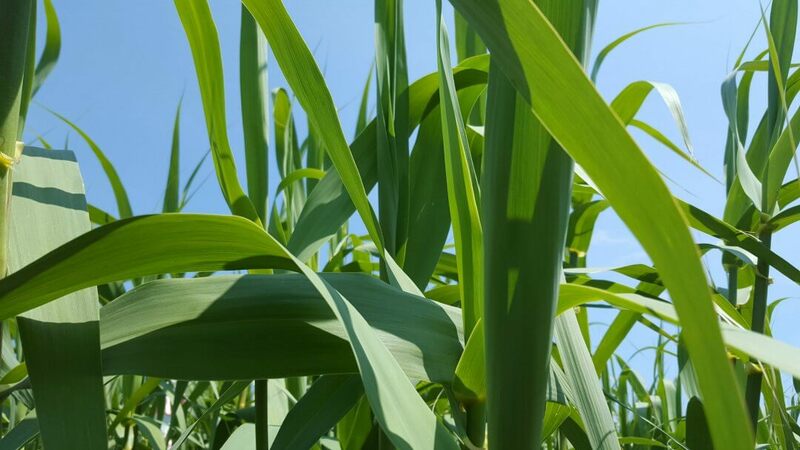 Continuing to develop genomic understanding of bioenergy crops in combination with controlled environment and field trials will be crucial for determining genes associated with desirable traits. The ability to utilise such information is vastly improving with the development of modern breeding techniques. Alongside advancing agronomic practises this research is essential to improving the commercial viability of bioenergy crops to generate a sustainable, low-carbon bioenergy feedstock, contributing the the expansion of the bio-economy. Next articleMalaria: Prunes* to the rescue? Climate change, land availability and biomass potential.